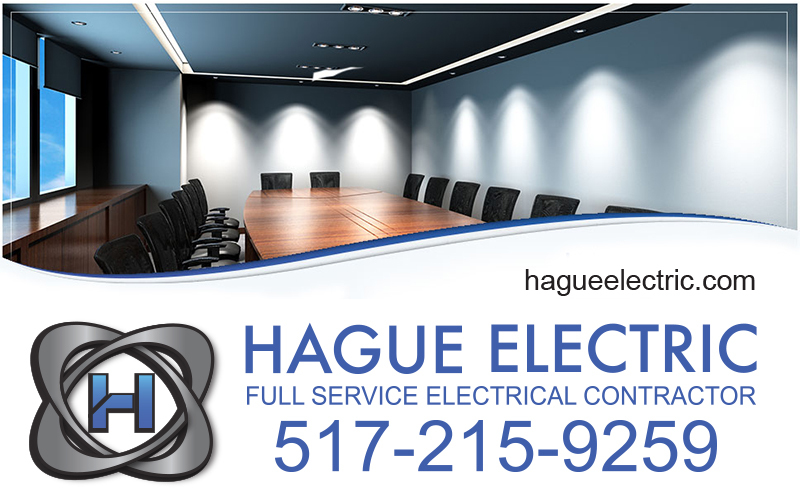 Welcome to Hague Electic where "We specialize in Quality!" We are a licensed & insured, commercial and residential wiring company. With over 25 years experience we provide the following services: Residential / Commercial Wiring New Construction Remodeling Service Upgrades Service and Repairs Low Voltage Wiring Call today for a an estimate.